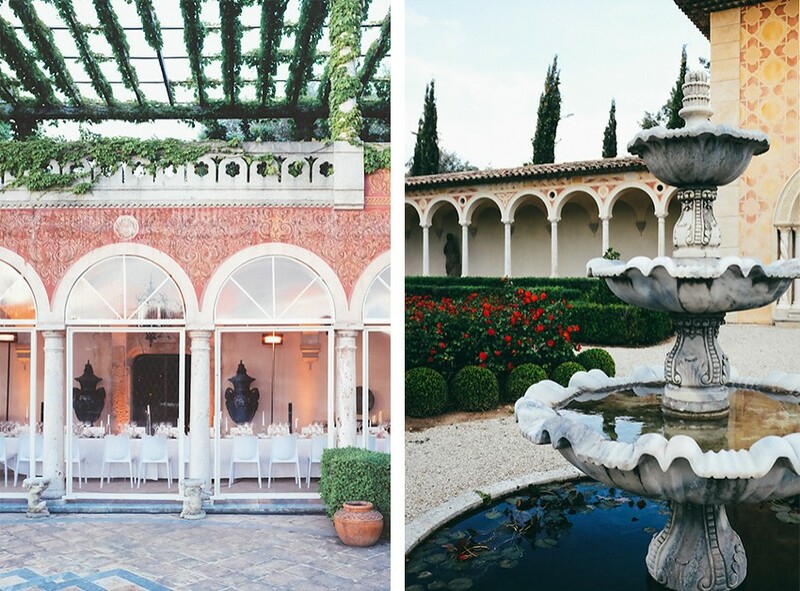 From the inimitable house of CHANEL arrived an exclusive invitation that wholly indulged my true passions: romance, flowers, and the South of France. 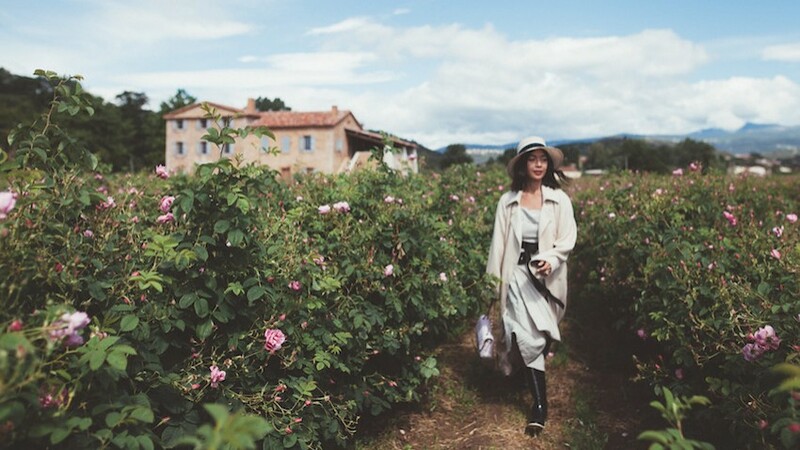 CHANEL's annual May Rose Harvest in Grasse is an event that embodies the heart of CHANEL fragrances and I was blessed to have immersed in the bloom that creates the world's most memorable parfum, CHANEL Nº5. 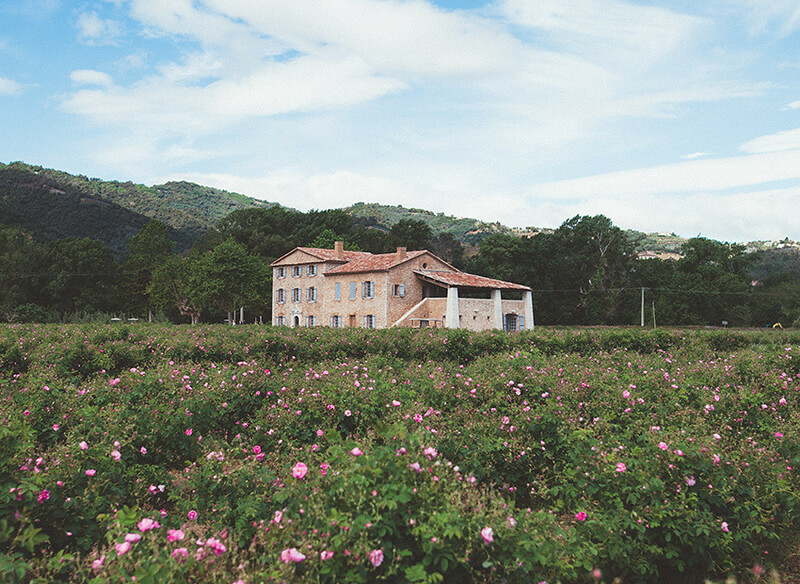 When you descend on Grasse, the delicate pink roses drift in the temperate breeze as you gaze upon acres of decades-old flower bushes in the Mul family fields. The vista is the same in all directions, distinctly divided by the deep blue sky, the sweeping horizon of houses on hills, and the expansive flush of pink polka dots against dense green. 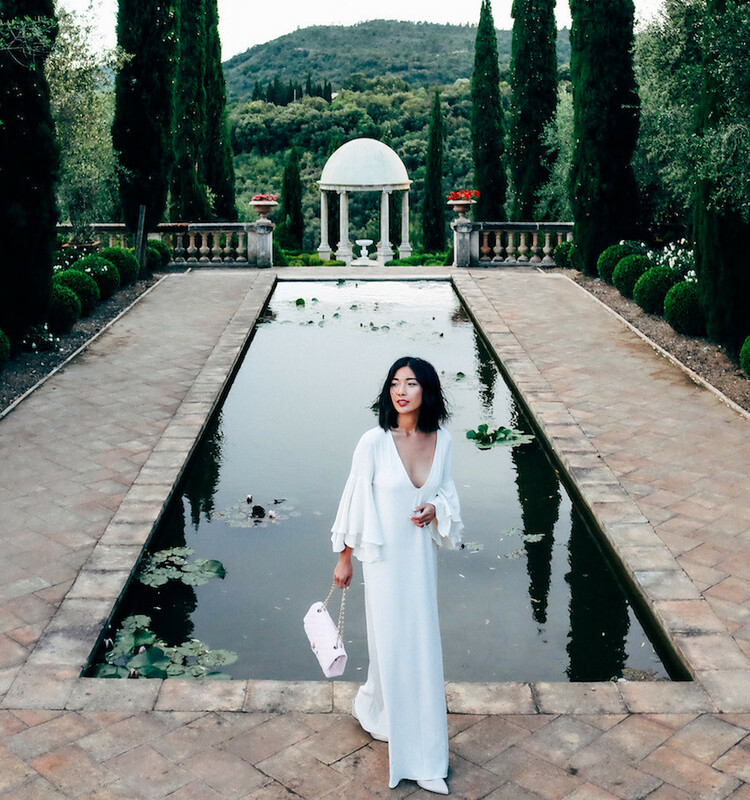 The stunning grace of Grasse was pure perfection that day, making way for an unprecedented launch of the newest addition to the Nº5 family, CHANEL Nº5 L'eau. 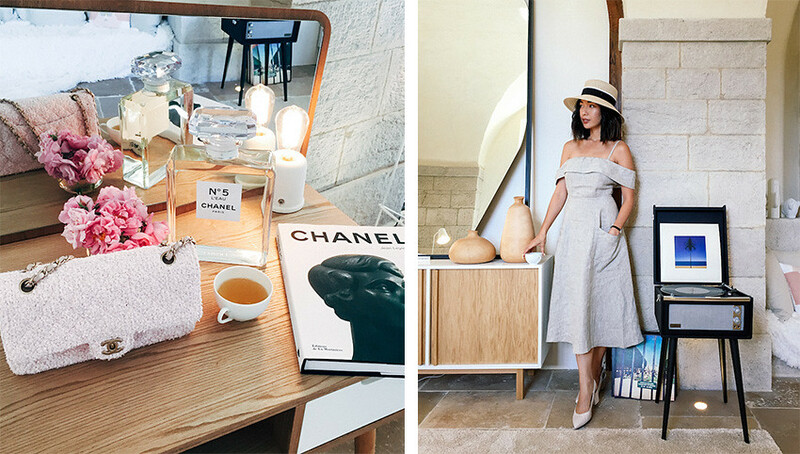 Besides checking into our gorgeous suite, being greeted with CHANEL gifts and handwritten letters from the CHANEL team was the warmest welcome to the South of France. 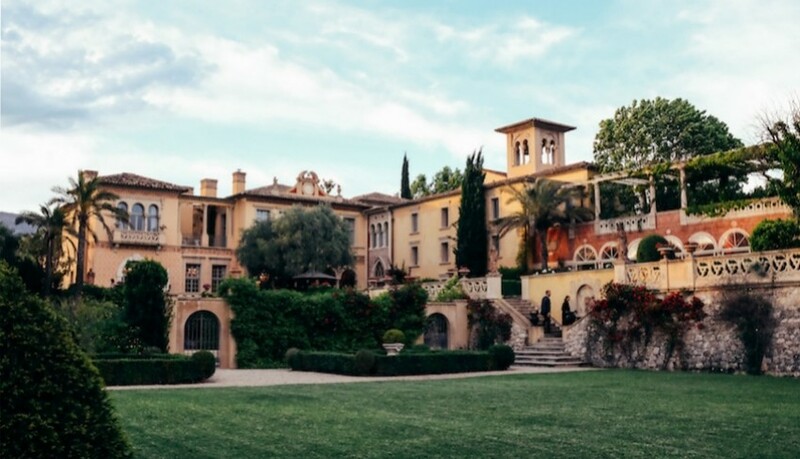 The luxurious Grand Hotel du Cap-Ferrat, situated on the peninsula of Saint-Jean-Cap-Ferrat near Nice, became our sanctuary not only as a retreat from our festive itinerary with CHANEL, but also as a gateway to the beauty of the French Riviera. 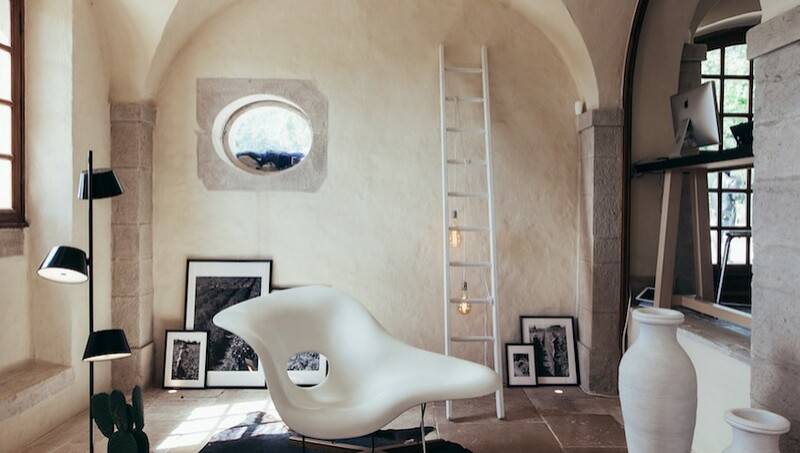 The iconic resort is designed by renowned interior designer Pierre-Yves Rochon with exquisite elegance - interiors balanced with refined textures and gleaming neutrals, suites decorated with works of art by Picasso, Matisse, Chagall, and giant bay windows for neverending views of the Mediterranean Sea. The property expands to the cliffside gardens and infinity pool that barely escapes the spray of the sea. The Grand Hotel du Cap-Ferrat is truly a destination worthy of the CHANEL girl. 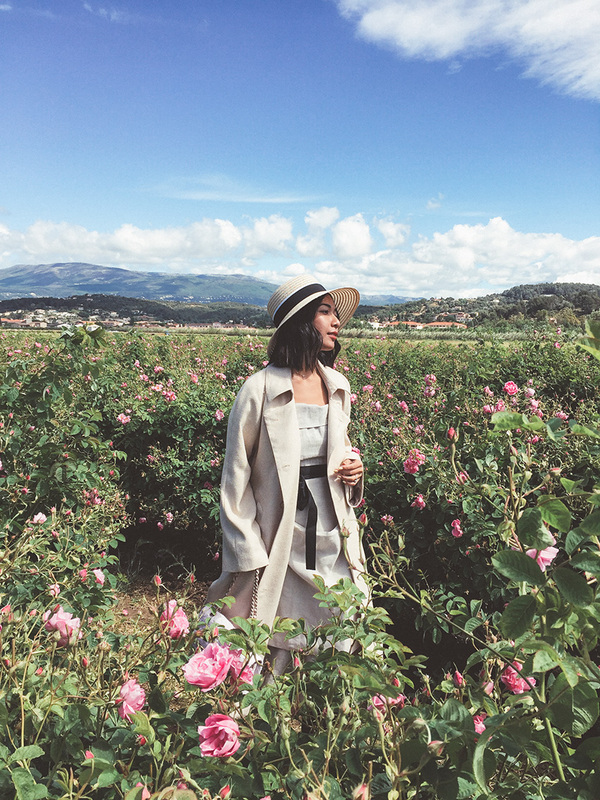 On a bright and early morning in the heart of Grasse, our day with CHANEL started with an adventure through the heritage of the May Rose, the top floral note in all Nº5 parfums. 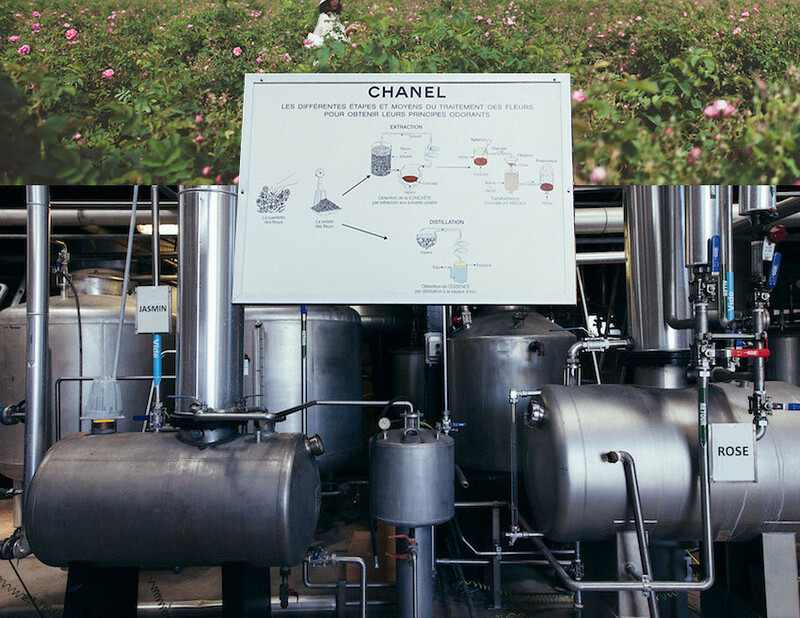 An exclusive partnership between CHANEL and the Mul family's flower fields began in 1987 and continues to work in harmony to supply the Nº5 we love with the delicate, floral ingredients it needs. 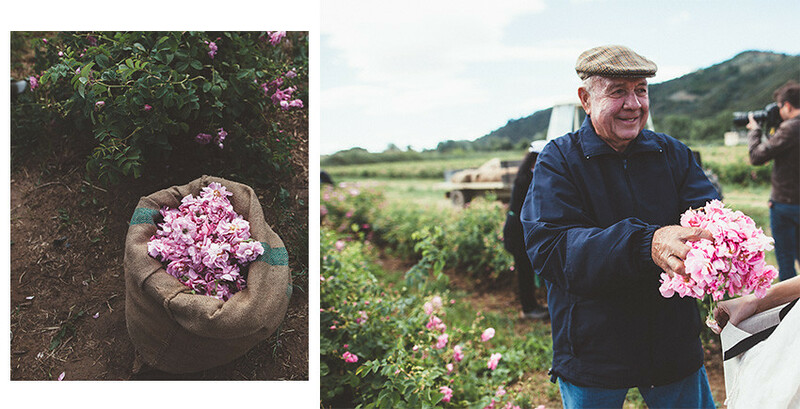 The gentle-mannered owner of the flower fields, Mr. Joseph Mul, delighted us with a history of their partnership and a look into how the May Rose is grown and harvested. As we spoke, a bevy of gatherers expertly picked blooms off the bushes, filling innumerous burlap sacks with heaps of silky pink. In just a couple of short hours, nearly half the field will have been plucked. 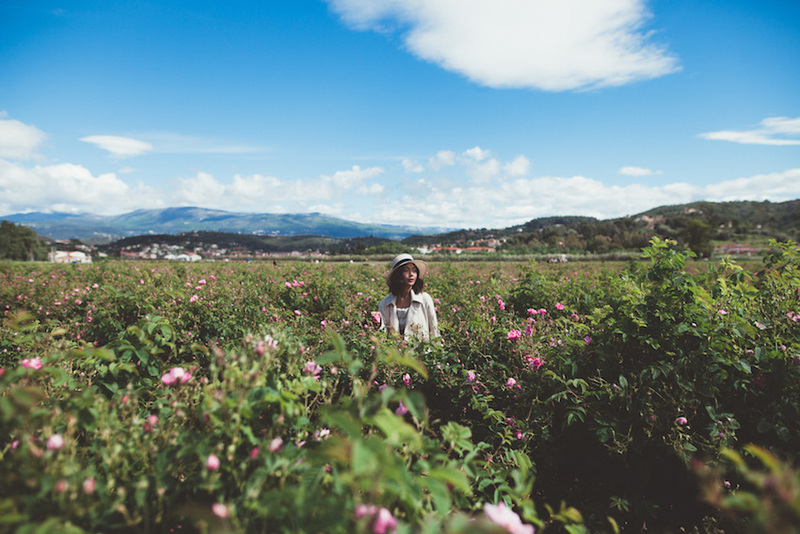 The May Rose blooms for a maximum of three weeks in the month of May, urging a precisely-tuned system of picking the roses the morning it blooms, then accounting for only 2.5 hours of crucial moments for transporting the blooms to the factory. 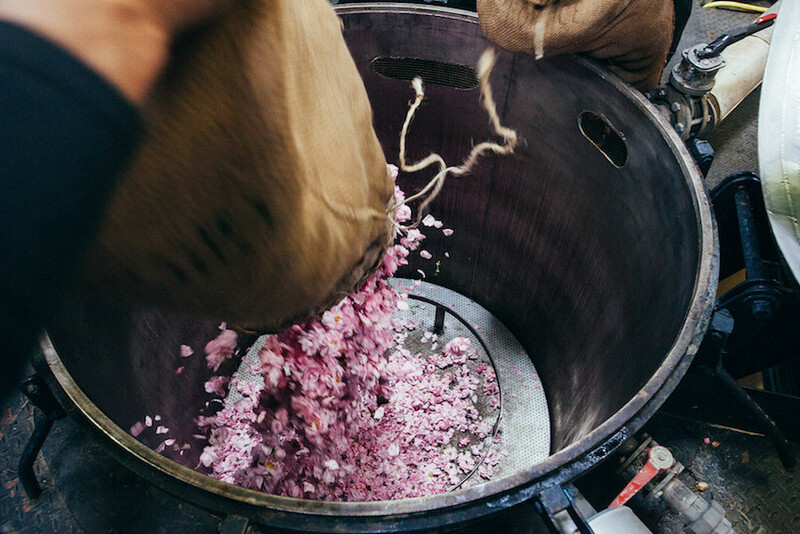 We followed the freshly picked flowers to the Sotraflor Plant on the other side of the property where Jean-Francois Vieille, a member of the Mul family, showed us how the blooms are heated and transformed through solvent extraction to rose absolute, the essential liquid for CHANEL fragrance extracts. 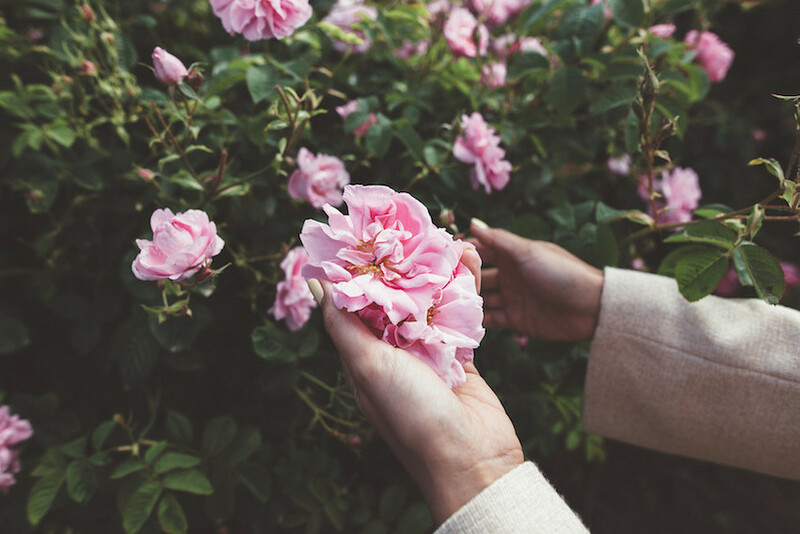 It takes 880 pounds of rose flowers to produce a precious, single pound of rose absolute. And that, my dear, is why CHANEL Nº5 parfums are extraordinary. Side note: would you believe me if I told you I sat in the vat while they poured hundreds of flowers over me, like being in a floral dream? The country house on the property was golden and charming on the outside and glamorously CHANEL-ed from top to bottom, wall to wall on the inside. 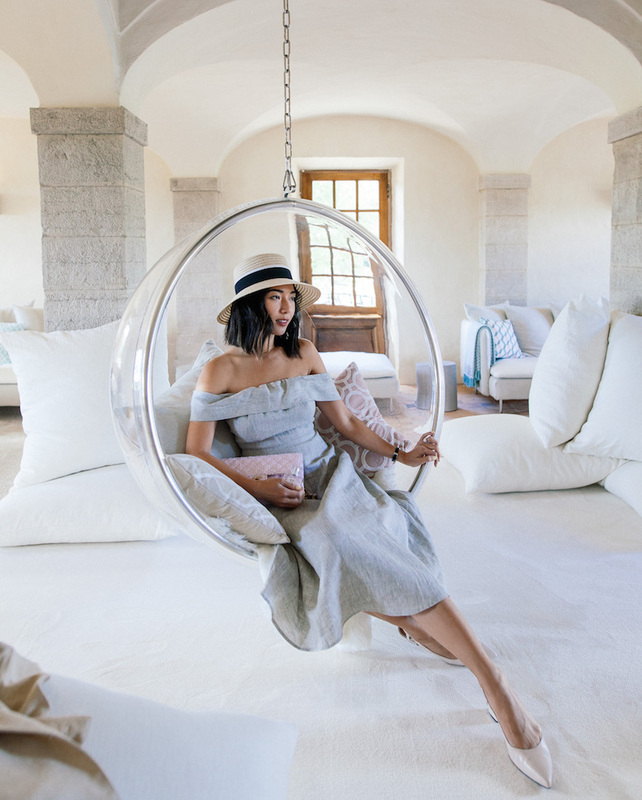 The Mul family's bastide became our afternoon playground, furbished with dreamy lounges and CHANEL accoutrements. 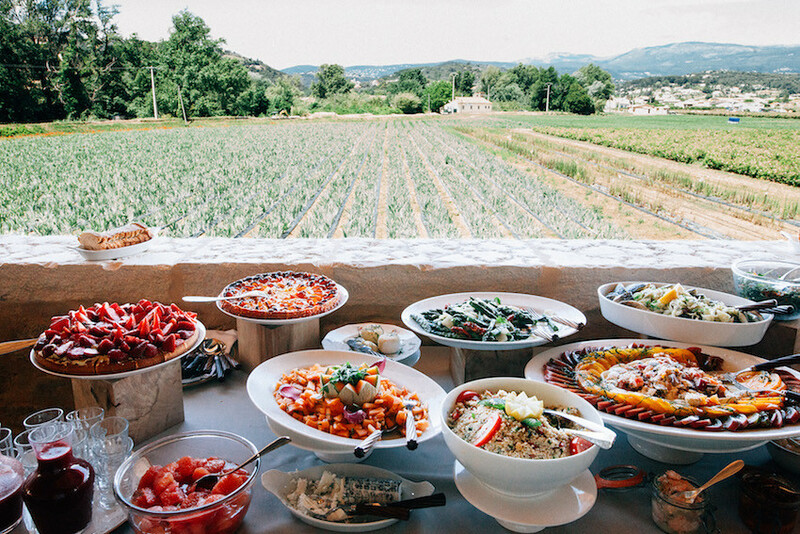 We dined for lunch on the airy, second-story terrace, overlooking the rose fields below, and toasted to the lovely day over bottles of crisp rosé. 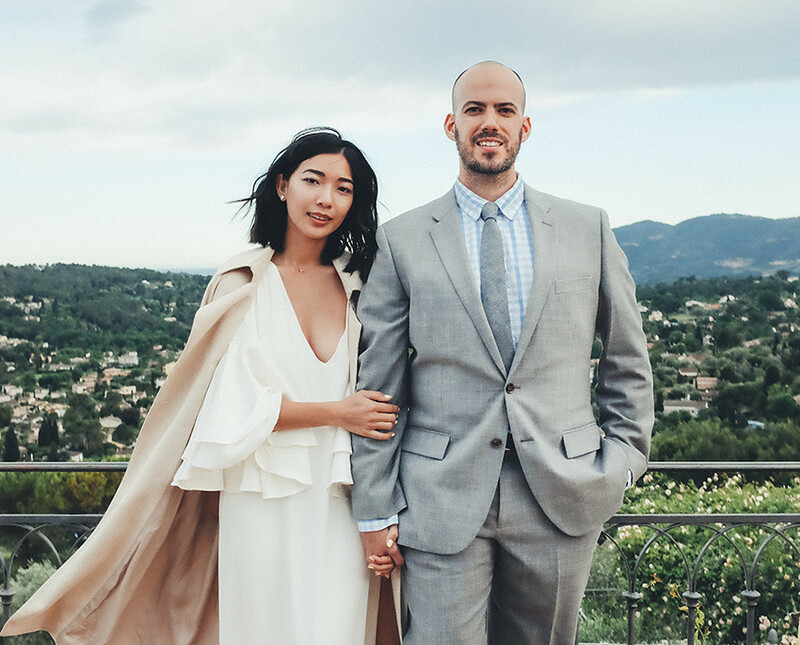 It was in a tranquil room that beamed with natural afternoon light where we met Olivier Polge, a native of Grasse and CHANEL's new fragrance creator. Softspoken and graceful, Olivier walked us through his vision and the scent of the new CHANEL Nº5 L'eau, the freshest version of CHANEL Nº5. 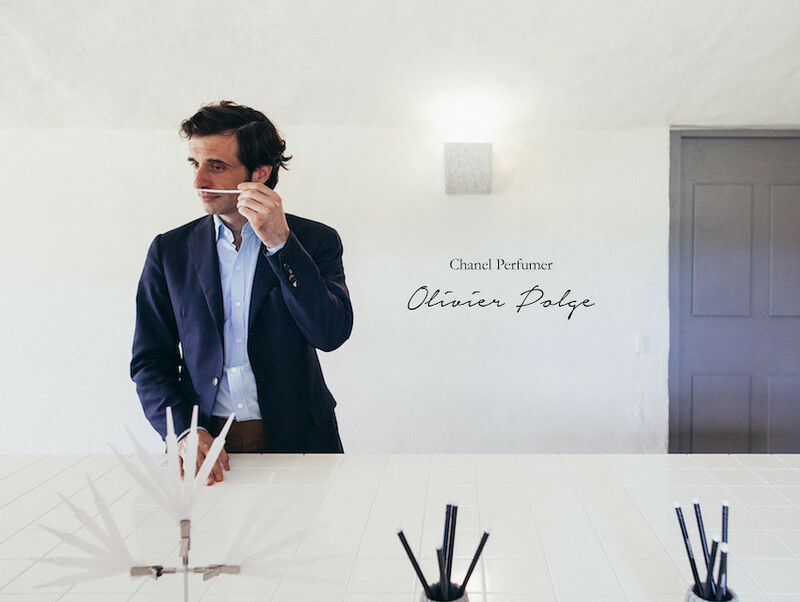 While its a heavy challenge to create a new fragrance for the most sought after fragrance line in the world, Olivier was born to do to it: his father Jacques Polge had been the house perfumer for CHANEL since 1978. 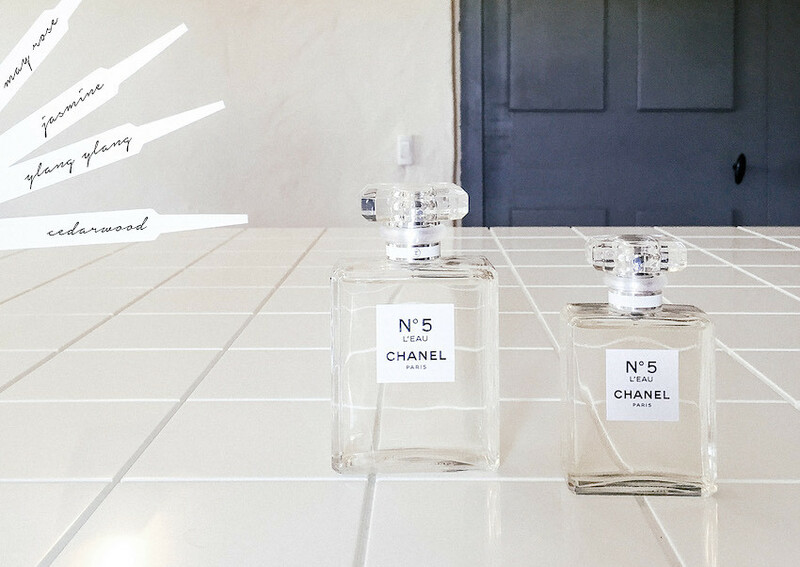 I asked what inspired Olivier to create L'eau and he frankly said "the inspiration was Chanel Nº5. It's a simple way to say, but true." And truly yes, the iconic, original Nº5 lent an inspiring note for L'eau to become a timeless, classic fragrance for my generation. May Rose, jasmine, ylang ylang are floral notes that remain the same in both original and new, but it is the vibrant, new addition of cedarwood that shakes things up for L'eau. A fresh direction was why Coco Chanel created the original Chanel Nº5 in the 1920s and Olivier is retelling that story in today's world with CHANEL Nº5 L'eau, a fresh, beautiful scent that will become timeless in my scent wardrobe. 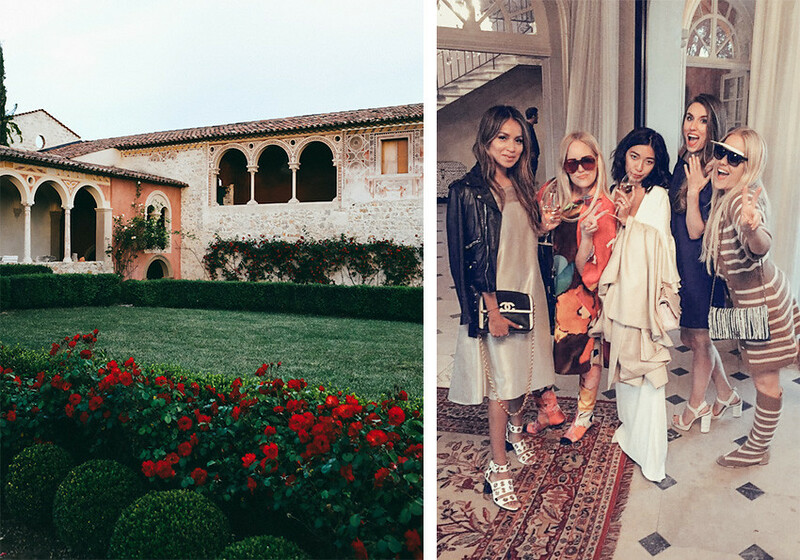 To top off this magnificent experience, CHANEL hosted a dazzling dinner party at the most amazing, Renaissance chateau I've ever seen, Chateau Diter. 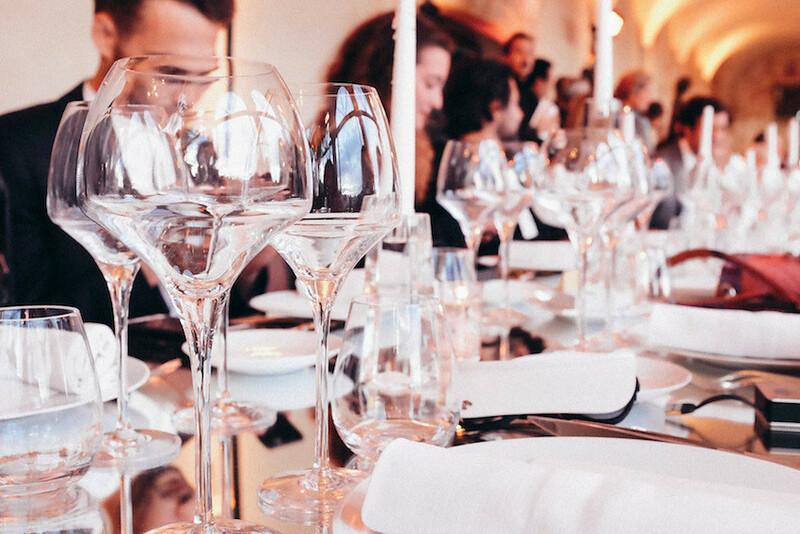 Elegant fare and bottomless Perrier Jouet were served while socializing amongst press teams from all over the world like Italy, India and even our neighbor Canada. After dinner was a disco dance party in the chateau's main hall that had everyone so lively and carefree; the late night was splendid. Especially while writing this post, this whole experience still feels like a dream. Every moment was perfect, inspiring, and vivacious. 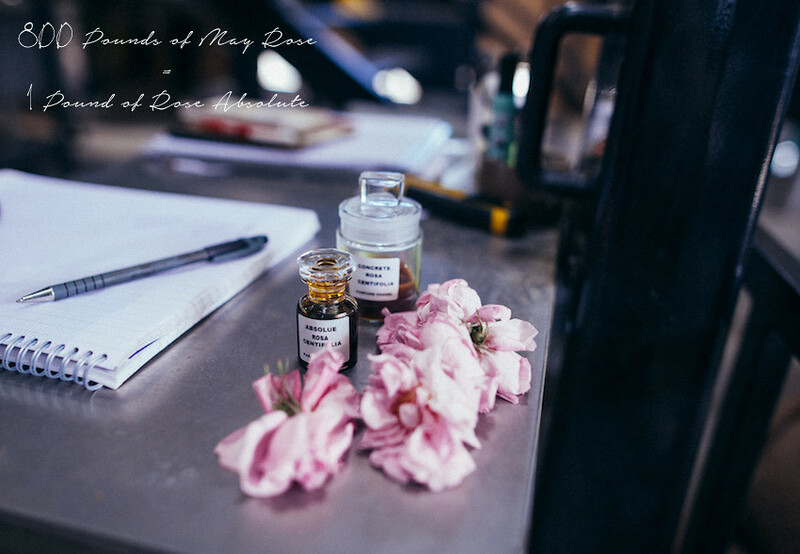 New friends were made and a new appreciation for the heritage of fragrance in the South of France bloomed. I must give a tremendous thank you to the CHANEL Beauty team for inviting me to share this wonderful memory that I'll hold forever in my new CHANEL Nº5 L'eau! CHANEL Nº5 L'eau will be available in September 2016, but sign up on the waiting list now for a chance to get it early! You'll be obsessed. Stay tuned for a few more special CHANEL style editorials to come! This trip looks like a dream! Incredible! I think the perfumer of Chanel are the best perfumer in the world because of their sense of smell and creativeness. The ability of perfect blending of notes made them the best. Thanks for sharing this post, the pics look amazing.